I’m a massive theatre fan and try to catch many of the West End shows when possible. I’ve managed to watch most of the classics including Les Miserables, Phantom of the Opera, The Lion King, Wicked (in NYC no less!) and many more. 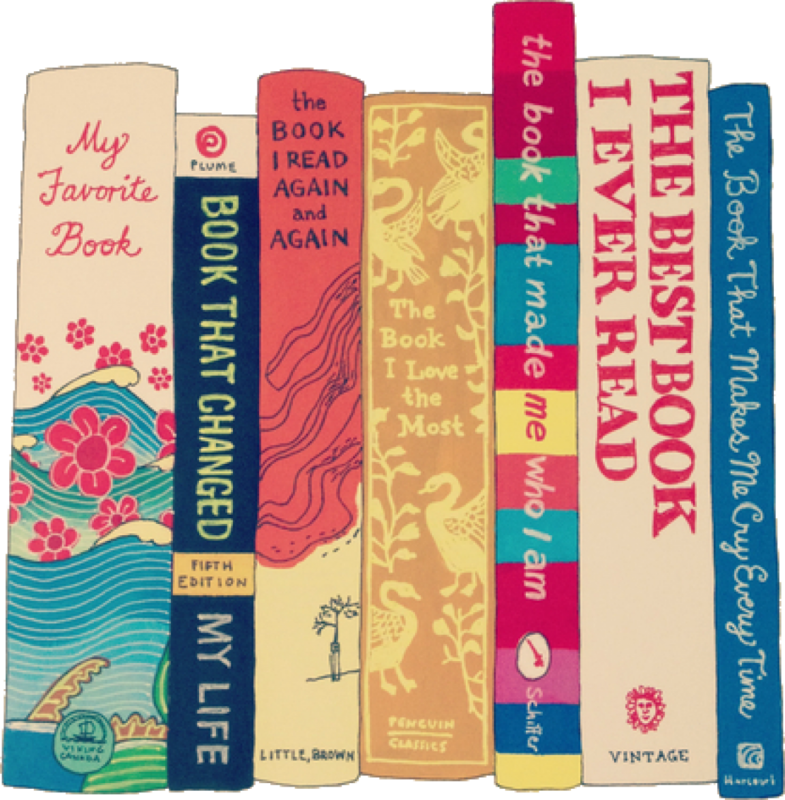 Similar to YA fiction, it is one of my indulgences and something I’m quite passionate about so I’m going to try and feature more of my visits on this blog as a nice way to intersperse the book reviews. I was lucky enough to get tickets to previews of Nell Gwynn earlier this month. The play, produced by the Royal Shakespeare Company and directed by Jessica Swale, has transferred from Shakespeare’s Globe to the West End for a limited season of 12 weeks with Gemma Arterton taking over the helm from Gugu Mbatha-Raw. Nell Gwynn is based on Shakespeare’s play of the same name, and is about the true-life story of orange-seller and prostitute turned actress and King’s mistress. In the play, Nell is discovered by actor Charles Hart who introduces her to the King’s Company, a theatre group, and with whom she undergoes training to become a leading female actress. Charles II is in attendance during one of her performances and upon seeing Nell he becomes besotted. As she begins a relationship with the King, she is forced by his chief minister to choose between Charles and her successful career on stage and her decision has far reaching consequences for both the King’s Company and her family. I was quite excited about the play as it stars Gemma Arterton in the titular role and after seeing Arterton excel in feisty roles in movies including Quantum of Solace, Tamara Drewe and St. Trinian’s, I was interested to see how she would play the ultimate historical anti-heroine Nell Gwynn. Needless to say, Arterton delivers this character really well and does justice to Gwynn’s playful, impetuous attitude as well as showing the caring and ambitious girl underneath the persona. Gemma Arterton’s natural cheeky demeanour meant that you almost forgot she was playing a character. The play had a few upbeat and catchy song and dance numbers (some of which I still find myself humming three weeks on!) and Arterton seemed like a natural performing on stage. The supporting cast were also fantastic but my favourite had to be Nancy, the theatre tailor and Nell’s dresser – she easily had some of the best lines and quips along with the overenthusiastic and over-dramatic Kynaston who believed he could play a female part better than a woman. Watching the romance develop between Nell and the usually confident and unflappable Charles II, who became flustered in her presence, was charming – it remained true to the fact that whilst Nell was Charles II’s mistress, there was a genuine and life-long affection between the two figures. The play is set during Restoration England when Charles II was on the throne and the country enjoyed a resurgent cultural scene following the demise of Thomas Cromwell and his staid regime. As such, the play features colourful characters, vivacious outfits and bawdy humour. As Gwynn started out life as a prostitute and then went on to be the King’s mistress, the humour was incredibly funny with risqué jokes and double entrendres abounding that had the audience in hysterics. The costumes and set design weren’t elaborate – since approximately half of the play is set in a theatre, there wasn’t much needed to physically alter the stage. The production instead kept the cast centre stage and didn’t let detailed sets detract from the drama. Gemma Arterton’s costumes were fabulous, her transformation from a poor prostitute to the King’s mistress is beautifully reflected in her outfits. Despite the progressive art and cultural scene, the play is set against the backdrop of the introduction of the first stage actresses – a really radical notion at the time. The play has an overt and powerful feminist theme which is handled deftly by Jessica Swale. Arterton’s playful interpretation of the character meant it didn’t feel heavy handed but the audience still left with the message clear, that despite her humble beginnings, in a male-dominated world, Gwynn made herself a force to be reckoned with and was able to make difficult but independent decisions for herself and her own happiness. 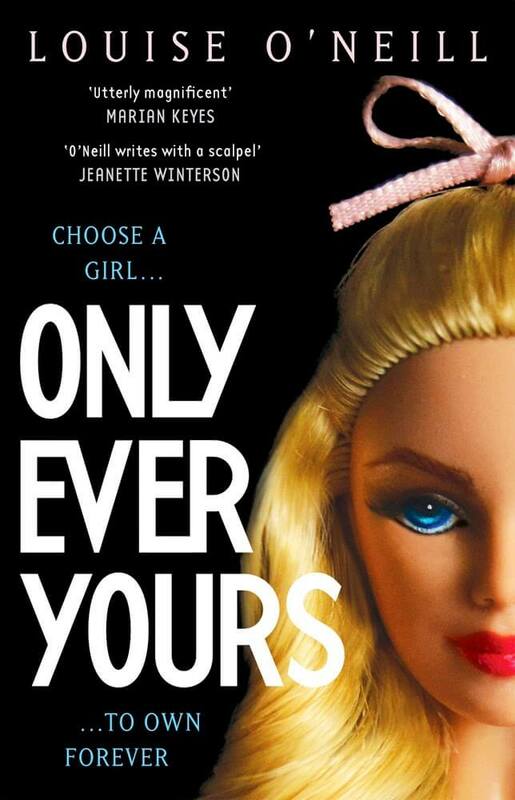 Only Ever Yours is author Louise O’Neill’s debut novel which makes it all the more impressive that it won the YA Book Prize this year. There’s been a lot of hype surrounding this book so I was looking forward to diving into this. First things first, I think this book is best enjoyed going into it with as little knowledge of the plot as possible. I’ve kept the review spoiler-free but do avoid if you’re planning on reading the book! They must be dead now, those trees, like everything else. Rotted away, decaying like female babies in the uterus. Decomposing from the inside out. The characters are simply put, unlikeable – they are vapid and spiteful towards one another and have little, to no, redeeming qualities but that is the whole point. They are a reflection of the depraved society they live in. The girls’ every day is punctuated by rankings and comparisons, which define their worth. The subliminal messaging they are constantly bombarded with whilst asleep and the not-so-subliminal messages of the Chastitys sermons are brutal and brainwashing. There is no let up and no loyalty, the brutality the eves show one another is exhausting but also, uncomfortably familiar too. Fat girls should be made obsolete. I wasn’t sold on frieda’s actions towards the end of the book. Whilst they demonstrated her desperation and complete lack of control over her fate, there were times when I wanted to shake her for making naive choices and silly mistakes. isabel is an intentionally distant character, her story is revealed rather slowly, but I would’ve liked to get to know her character a bit better, beyond the numerous flashbacks, especially as frieda worshipped her best friend throughout most of their childhood. There were also some fascinating concepts introduced by the author, such as “Underground” and “female aberrants”, left unexplored which was a shame. The sticking point for many reviewers seems to concern the ending. I must admit I wasn’t totally convinced by the wrap up – it seemed a bit rushed – but neither was I expecting a neatly tied bow, it’s just not that sort of book. All in all, I was blown away by the sheer intensity of the topics explored in Only Ever Yours and O’Neill’s unflinching style. This is a difficult and uncomfortable read, but it’s supposed to be. O’Neill takes the worst of our society and cranks it up a couple of notches. The reader is forced to confront situations, that while not realistic (yet! ), is not a total stretch of the imagination to believe. Definitely one not to miss! If you’re looking for something similar, the Uglies series by Scott Westerfeld is a cult YA classic. Otherwise, The Handmaid’s Tale, by Margaret Atwood, which O’Neill drew inspiration from is a modern dystopian classic. The Silkworm was one of 2014’s most anticipated releases. The book is the second installment in the Cormoran Strike series written by JK Rowling under the pseudonym Robert Galbraith. Having immensely enjoyed the first book, The Cuckoo’s Calling, I was looking forward to getting stuck into the sequel. The premise of The Silkworm was a nice departure from the celebrity and socialite world we were introduced to in The Cuckoo’s Calling. Instead, the reader is immersed in the publishing world, meeting characters that ranged from competitive authors, ruthless agents, tired editors and successful publishers – all of them intriguing and compelling. I really enjoyed the strong characters, both the literary ones as well as the usual smattering of mistresses and partners. The character roll-call was a little difficult to keep track of, but Galbraith helped us by narrowing down the list of suspects nicely. I also loved the rich descriptions of London – as a Londoner I enjoyed being able to picture the exact locations as I was personally familiar with many of them. The ins-and-outs of the publishing world were really interesting to read about – especially knowing it’s JK Rowling writing under a pseudonym and that some of the things that happen in the book may reflect her own experiences. The actual manuscript, Bombyx Mori, (Latin for silkworm) which was the focus of the book was fascinating, if a little confusing. But I liked how it showed the immense number of people and amount of work involved in the development of a novel – from conception to release. There were a couple of the things that stopped the book from achieving a solid five star rating from me. 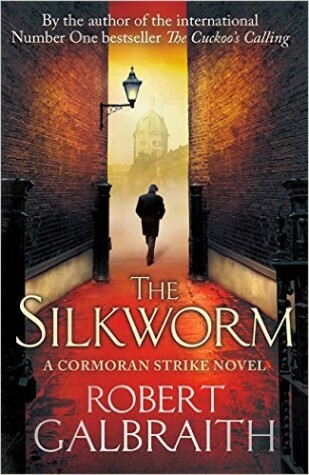 It took me a while to get into the book – truth be told, I began The Silkworm in June 2014 but abandoned it about 60 pages in. It is understandable that with a murder mystery, the characters/suspects must be established first but I think the “crime” which was a huge and gruesome hook came a little too far in. 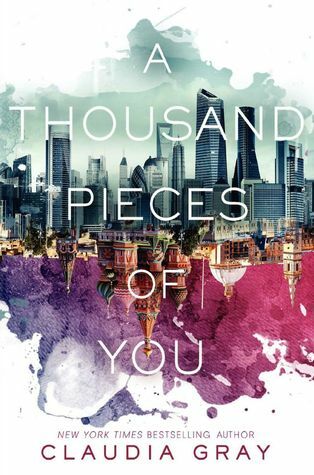 I also felt the “reveal” was a little delayed – Strike and Robin are aware of the culprit a few chapters before the reader yet when the reveal came, it was rushed and I found it a little anticlimactic. Overall though, the plot kept me guessing “whodunnit” and the pacing through much of the middle of the book kept me turning the pages. This book seemed to set up some significant character development for Strike and Robin which I’m looking forward to exploring in the next installment, Career of Evil, due out in October this year. 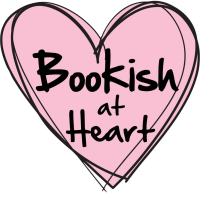 I was excited about reading Lola and the Boy Next Door having read the awesome Stephanie Perkins’ Anna and the French Kiss which is easily in my Top 10 favourite YA books. I was looking forward to more relatable protagonists and swoonworthy romantic interests and Lola certainly did not disappoint. Lola’s narrative is incredibly honest and forthright and I loved that about her (“I’m encouraging him. And I can’t stop.”). Some of her confessional thoughts about Cricket are downright hilarious and very realistic (“Don’t stare at his body. Do NOT stare at his body.”) Most importantly, Lola is portrayed with flaws which made me warm to her a lot and I think this is something that sets the book apart from some other YA fiction where the female protagonists have a tendency to be just a little too perfect. Cricket was very genuine and it was adorable how considerate he was of Lola’s wishes even when her actions may have been contradictory. It was hard not to fall for him – he was incredibly romantic and reliable. Stephanie Perkins dealt with unconventional relationships wonderfully in Lola and showed that being different is never a bad thing, whether it’s your family structure or your dress sense that doesn’t conform to convention. I loved loved loved Lola’s parents and her relationship with them whilst her friendship with Lindsey was a great portrayal of how opposites attract. One thing I absolutely adore about Stephanie Perkins’ writing is how much location practically becomes a character in its own right in her novels. I plan to visit Paris again soon and do it as Anna and St. Clair did it and now I want to do the same with San Francisco. I found myself googling the Castro and the Haight to get a better idea of what they were like although Perkins’ descriptions were wonderfully detailed. Finally, for anyone who goes into this having read Anna, you my friend are in for a treat. Their cameos and dialogue are so wonderfully SQUEEE that they had me grinning from ear to ear. It was nice to get a little insight into how their relationship was progressing! I would totally recommend this book to anyone who likes a funny, lighthearted contemporary romance that you could read in one sitting.